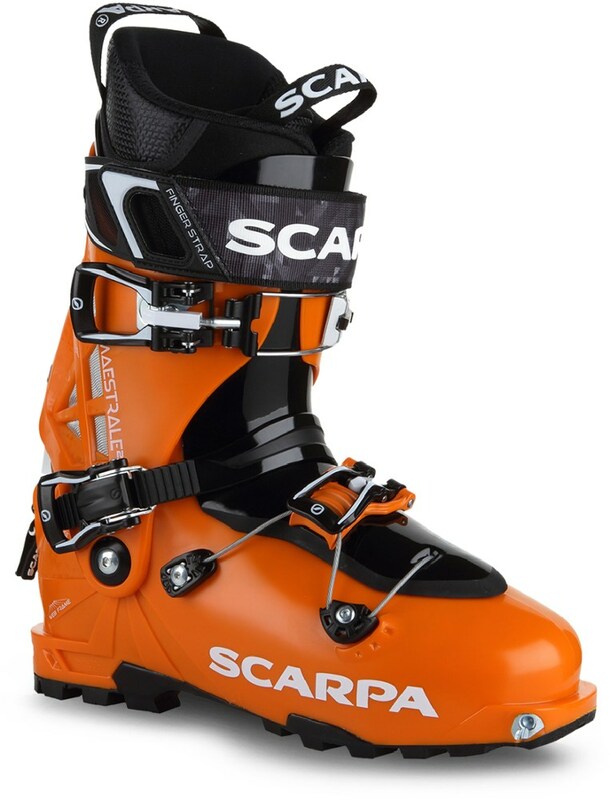 Ready to efficiently blast down mountainsides and earn turns with the best walk mode in the business as declared by one reviewer, the innovative Virus Tour boot from Dalbello is the lighter, out-of-bounds cousin to Dalbello's Krypton boots lineup. 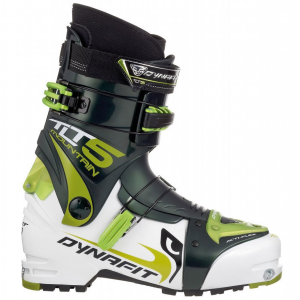 Designed and approved by ski-legend Glen Plake, and voted Gear of the Year by Backcountry Magazine, these boots provide maximum flex for longer, fast-moving strides with an articulated, double hinged Bio-Stride tongue and double hinged buckles that allow for a more ergonomic fit. 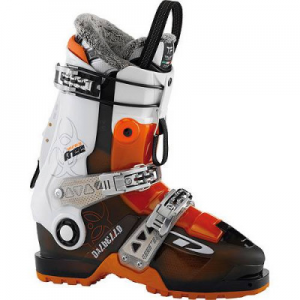 With a little help from the ever-forward-thinking eyes of one of skiing's resident badasses, Glen Plake, Dalbello is proud to present the Men's Virus Tour Ski Boot. 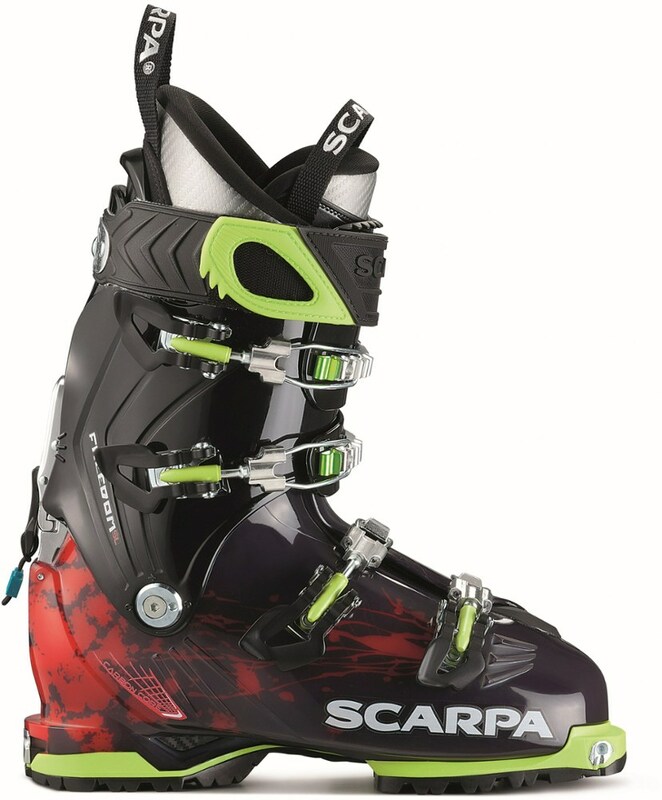 Developed with a similar set of features as DalBello's award-winning Krypton series, the lightweight Virus Tour incorporates the Carbio three-piece shell architecture which permits the cuff and external tongue to move more smoothly and consistently. The two-piece tongue lengthens your strides when in walk mode, and the legendary Dalbello Italian fit delivers a performance-enhancing 100mm last and a Dynalink rear-foot retention system for the best lockdown facility this side of county. The Dalbello Virus Tour is not available from the stores we monitor. It was last seen January 15, 2013	at Mountain Gear.